Do you have friends that NEVER smile or laugh while taking a pic? Do you have pets that never pay attention while a photo is being taken? Worry no more, with this app all family and friends in your pics will have smiles on their face when they hear funny sounds before a photo is taken. How cool is that? • Select from 20+ funny sounds! * NOTE: Selected funny sounds only run 4 seconds before the photo is taken. 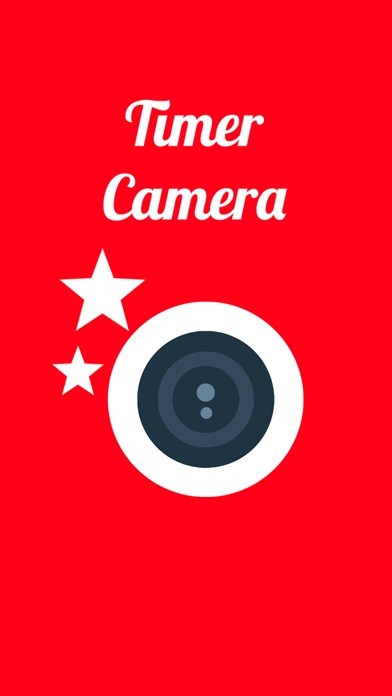 by First Beat Media Inc.
Selfie Camera - Photo Editor & Stick app with Cam Timer. Instabooth: Secret Photobooth Selfie Timer Cam for Frontback Photo Booth Shots of Me!